This is the second installment of our blog series a Year in the Life of an Estate-Grown Pecan Farm. 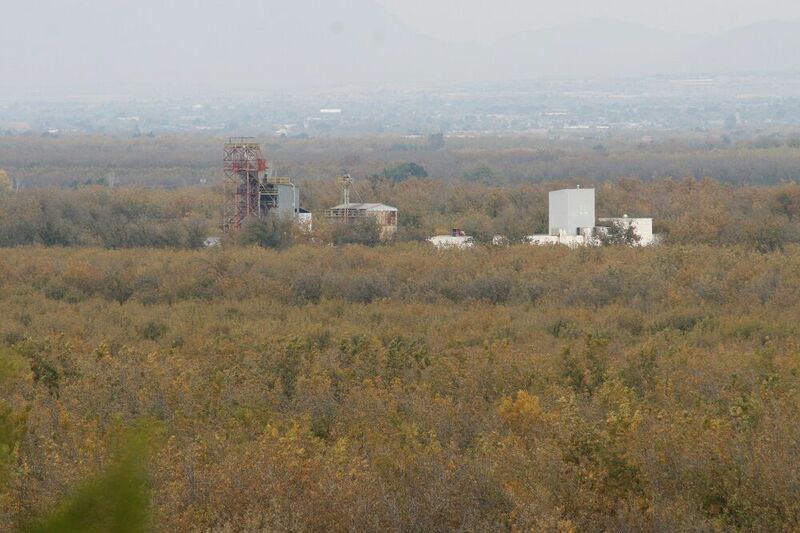 This series provides you with an inside look at what goes on behind the scenes at Stahmanns Pecans, one of the largest New Mexican pecan companies. This series will also include details about the processing of the environmentally friendly pecans to get them ready for commercial and industrial markets all over the world. If you missed Part 1, of A Year in the Life of an Estate Grown Pecan Farm, check it out here. In November, everything we do is in preparation for the upcoming new pecan harvest in December. 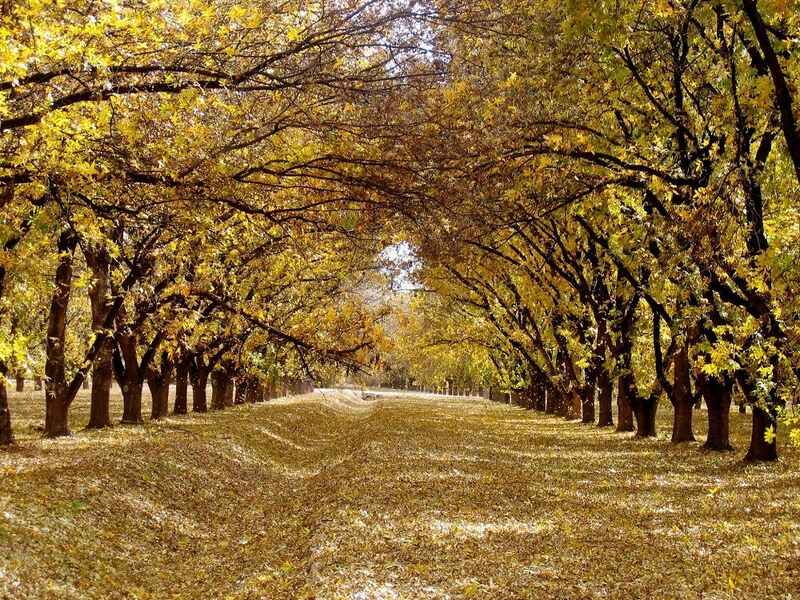 While we do take a little time to watch the leaves turn yellow and enjoy the sunny weather and the smell of new pecans throughout the orchard, we have a lot of work to do. In the pecan shelling plant, we are wrapping up the cracking and processing of last year’s pecans. Once this process has been completed, the pecan shelling plant is cleaned thoroughly from top-to-bottom. We make any necessary repairs to the equipment and perform any of the routine maintenance. This is also the time when any new equipment is installed and tested and any improvements to the plant are implemented to make sure that the plant it is ready and able to process this year’s crop of raw pecans. On the farm, everything is still about the pecan groves, making sure that the area around the pecan trees is mowed and cleared of all branches and debris. 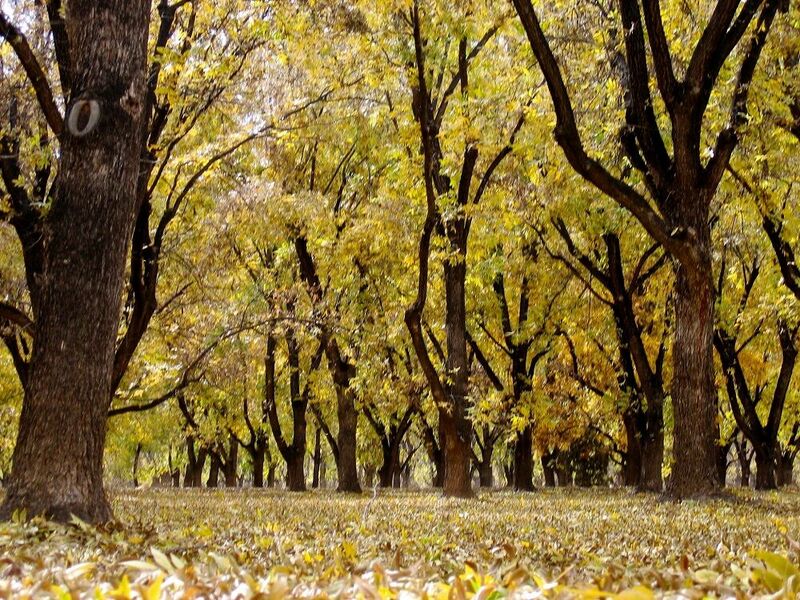 With over 150,000 pecan trees over 3,200 acres, this alone is huge task, but an important one because it all has to be done before the pecan harvest can begin. In the garage, final preparations are being made to the tractors and harvesting equipment to make sure that it is in good repair and safe to operate. We are testing the harvesting equipment, hooking it up to our tractors and making sure that it is running well. 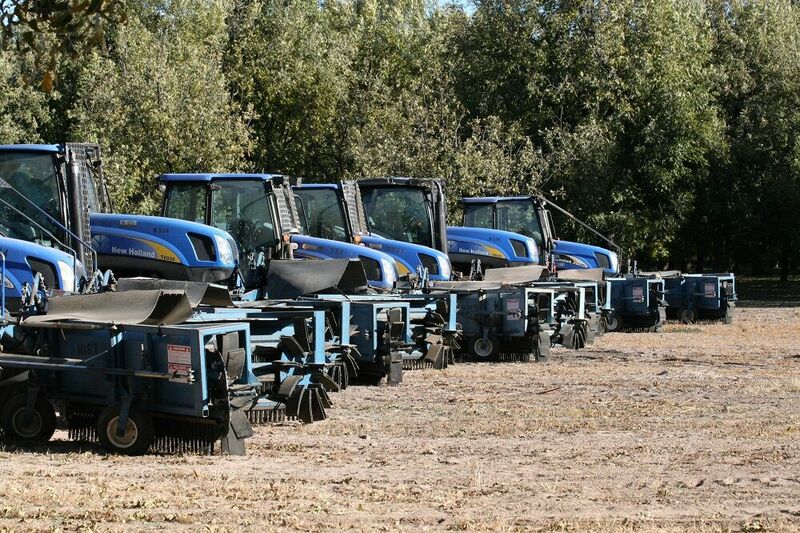 Then we move it into the pecan groves so that it is in position for the harvest. Return next month for Part 3 of our blog series about a year in the life of an estate grown pecan farm, where we begin the pecan harvest! Need Fresh Pecans by the Case for Commercial Markets? Buy them from Stahmanns, one of the largest pecan farms in New Mexico. We are a level 3 SQF certified pecan grower suppling pecans for commercial and industrial markets. For more information about our bulk pecans, call us at 844-739-6887 or contact us using our simple online form.